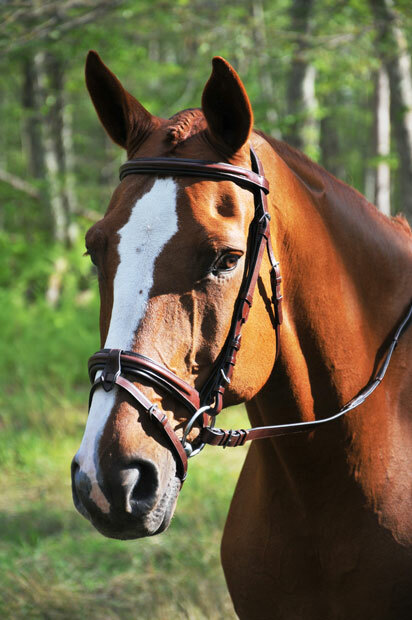 The appeal of the KL Italia Burghley Bridle is its versatility. This bridle features a fully removable, integrated flash strap, for easy conversion to a plain cavesson noseband. 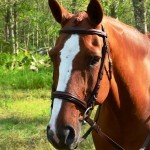 The Burghley Bridle has a soft padded threaded crown for poll relief, a 1 1/4″ noseband with soft Brown padding, a matching 7/8″ round raised browband and 5/8″ cheek pieces. 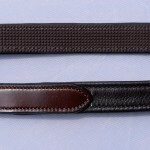 Comes complete with 5/8″ Soft Grip Reins. 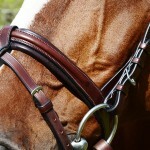 All hardware is stainless steel, buckle end, with a roller buckle on the noseband. This bridle is made in premium Italian leather.